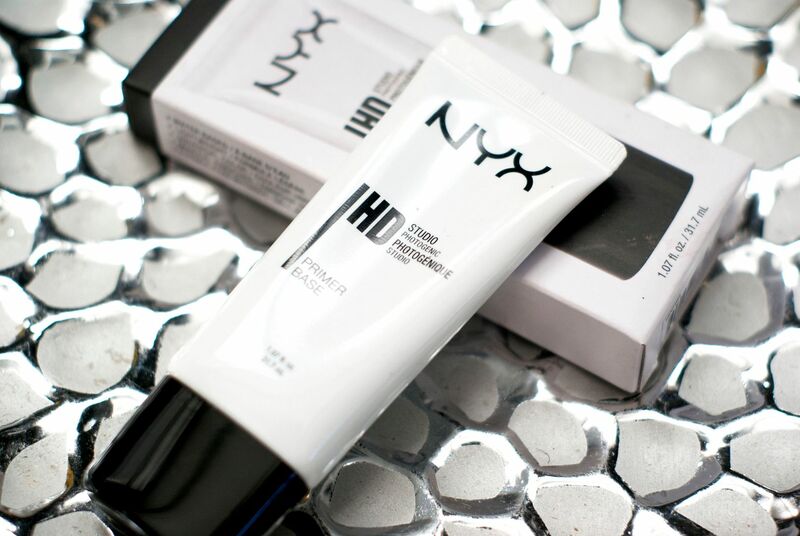 I’ve missed doing beauty posts and reviews, so I thought today would be the perfect day to post a review on the NYX HD Photogenic Primer. I snagged it when I went to the NYX store opening for their first free standing store in Canada. I’ve been using it for a month and here are my thoughts on the product. 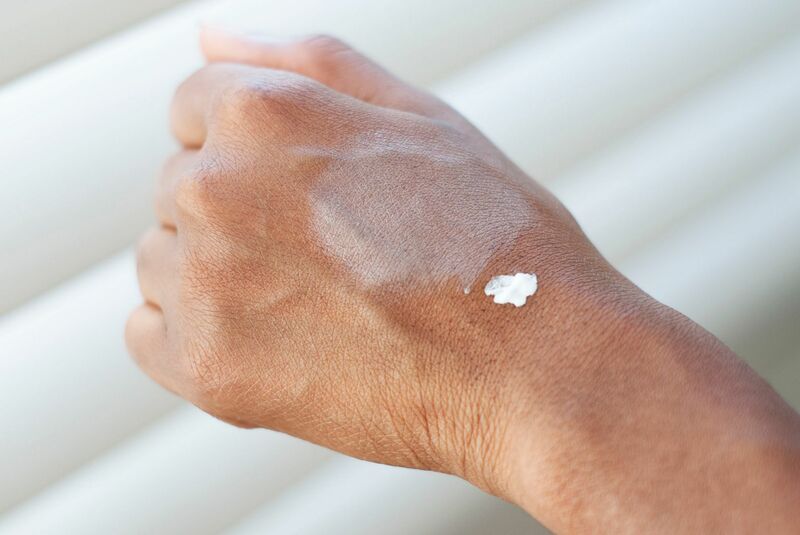 I love this primer because it’s a perfect option for anyone looking for a flawless makeup finish or for anyone who needs to be in front of the camera a lot. 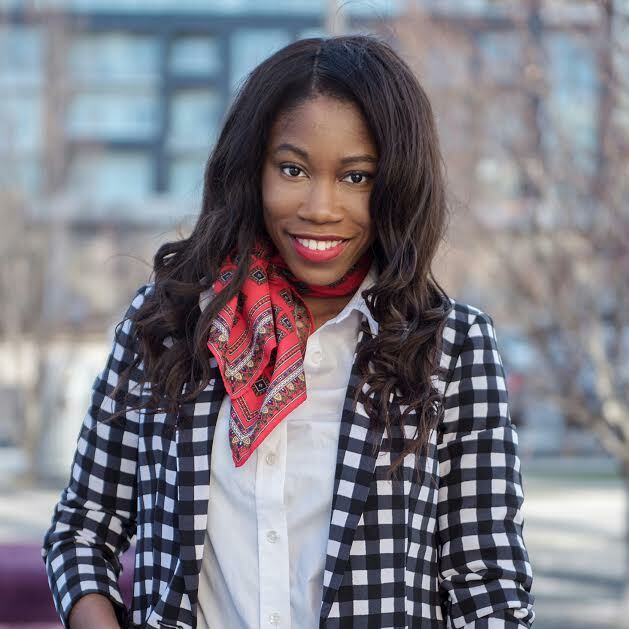 It did not irritate my skin and allowed my foundation to last longer than it usual has. Although, the consistency of the primer is a bit difficult to apply easily over the face. I combated that problem by applying the product in small sections. I also did notice a white tinge to my face after applying the primer. However, I did not see it after I applied my foundation and it did not alter my foundation color in anyway. The primer it’s self is not the most inexpensive primer on the market but it is reasonable compared to some higher end brands that do similar things. 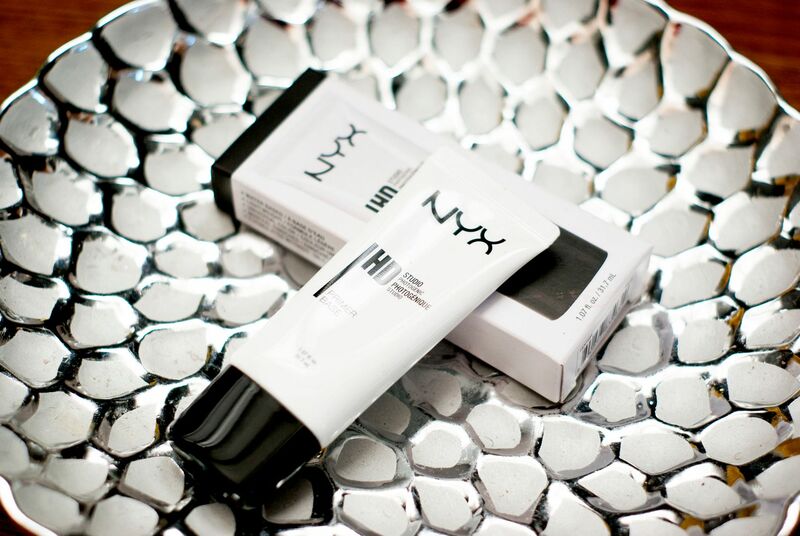 Have you ever used the NYX HD Photogenic Primer? What are your fav. primers?